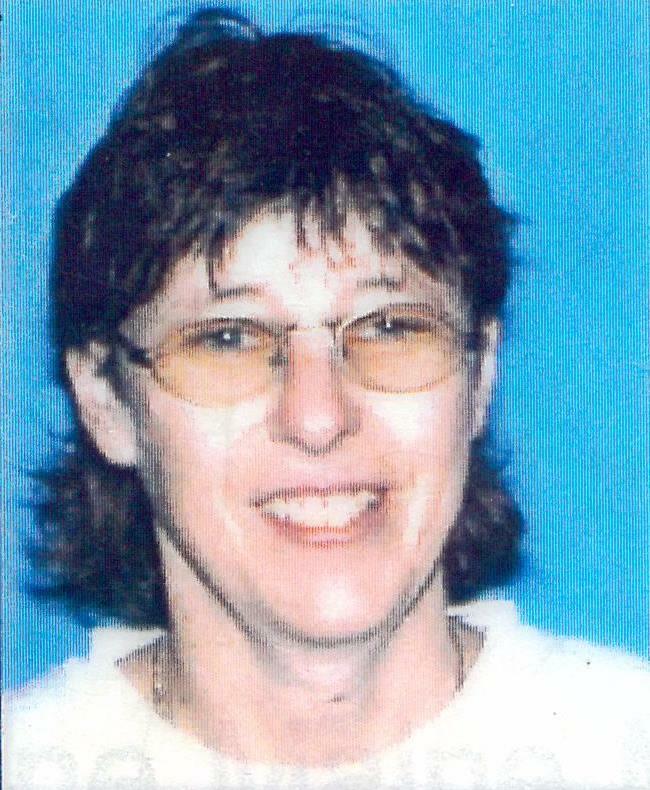 New Gloucester, ME – Doris L. Ruel, 57, of New Gloucester died on Saturday, October 15, 2016, with her loving family by her side, after a battle with cancer. She was the partner of the late Rebecca J. Hill. She was born on March 30, 1959 in Biddeford, ME a daughter of the late Roland L. and Lucille M. (Beaulieu) Ruel. Doris grew up in Biddeford, attending local area schools and graduated from Biddeford High School. Doris spent twenty three years running her own business, Freshen Up Cleaner. She loved spending time with her family and also enjoyed her dogs and could be found attending flea markets and yard sales. Doris also liked watching old movies. She is survived by her two sons Daniel Beasley and his wife Angela and Logan Hill Ruel all of New Gloucester, ME. She also leaves two sisters Claire Dube and her husband Paul and Jeanne Cyr and her husband Richard, all of Florida and a brother Richard Ruel and his wife Suzanne of Biddeford, ME as well as seven grandchildren and several nieces and nephews. Relatives and friends are invited to attend a graveside service on Tuesday, October 25, 2016 at 1 p.m. at Upper Hill Cemetery, New Gloucester, ME.